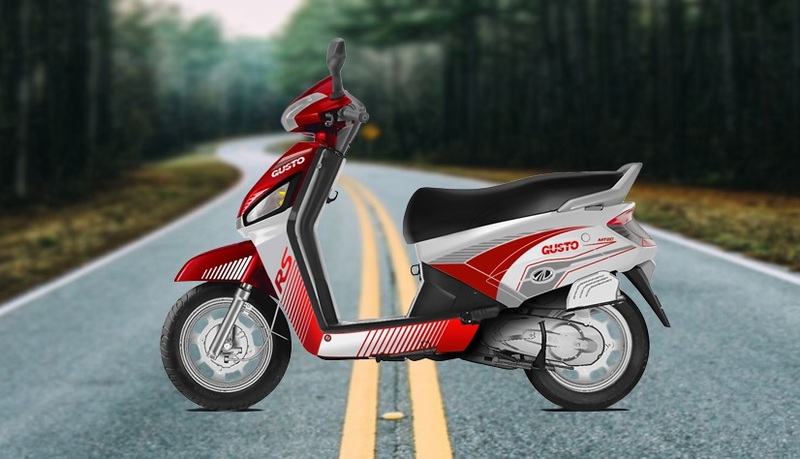 Mahindra Two Wheelers has launched a special edition of its 110cc scooter, the Mahindra Gusto RS, at an ex-showroom, Delhi price of INR 48,180. The Red paint scheme hints at Mahindra's Formula E car. 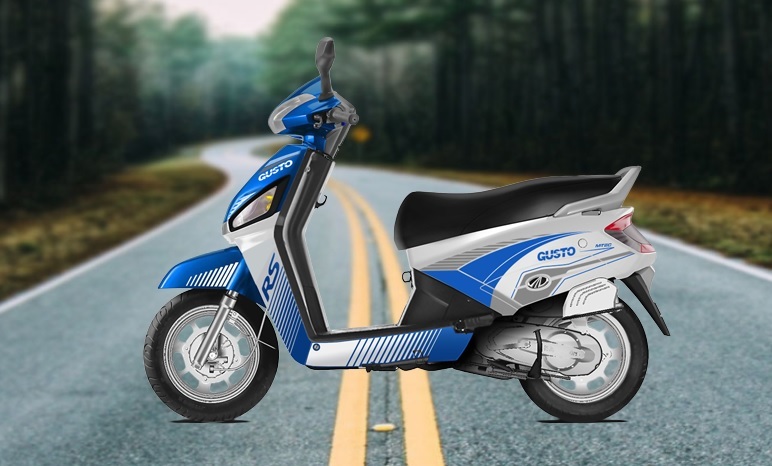 Mahindra is offering INR 6,000 cashback on the purchase of the scooter via PayTM mall. The offer is valid from September 20 to October 20, 2017. The stocks of the scooter are limited. The scooter features dual tone paint schemes. Two colour variants are available- Red and Blue. One can also book the scooter via Mahindra’s M2all.com website by paying a token amount of INR 999. The Mahindra Gusto RS sports a special paint job, and the underpinnings of the scooter is the same as the standard variant. It employs a 109.6cc single cylinder engine that makes 8 bhp of power at 7,500 rpm and 9 Nm of torque at 5,500 rpm. The engine mates with a CVT unit. Apart from the paint job, the RS is the same as the standard variant. Telescopic front fork and a hydraulic coil type rear monoshock handle the suspension responsibilities. The scooter comes to a halt using 130 mm brakes on both ends. The 12-inch alloy wheels are shod with 90-section tubeless tyres. The fuel tank capacity stands at 6 litres. Mahindra is also developing a low-cost variant of the Mojo, which was spied testing recently.